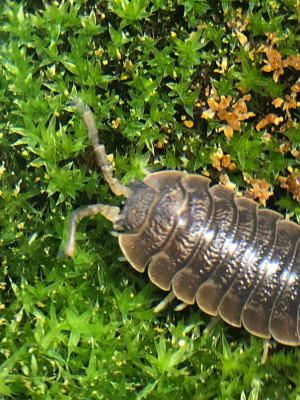 This easy to care for isopod is one of the largest ﻿Porcellio ﻿species around. These Pocket pets grow almost as large as ﻿P. hoffmanseggi ﻿or ﻿P. magnificus﻿. 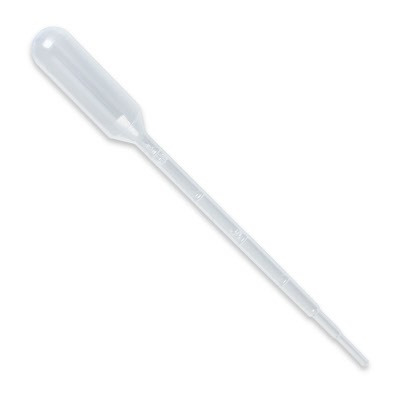 They are quick to breed and you will have babies in no time. 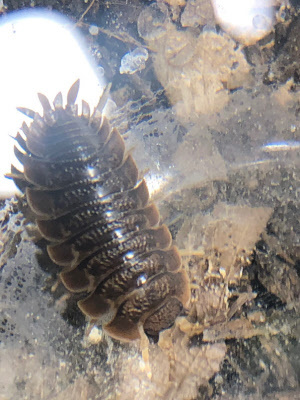 Habitat for Porcellio Dilatus is moist areas and plenty of air. 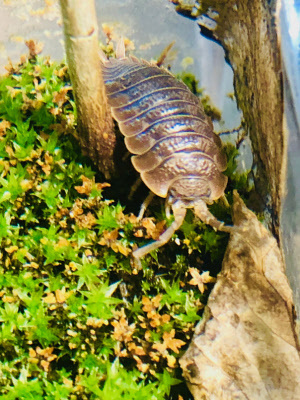 Provide some of our special substrate we offer for sale and this isopod will be ready to put in container. 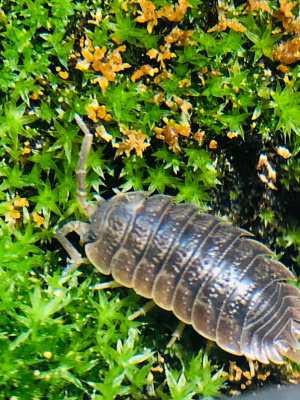 The Giant Canyon Sow bug species love hiding under bark pieces and do not like bright lights. They will eat a a variety of foods and are not very picky. Qty Shipped is 10-12 with moist towel.